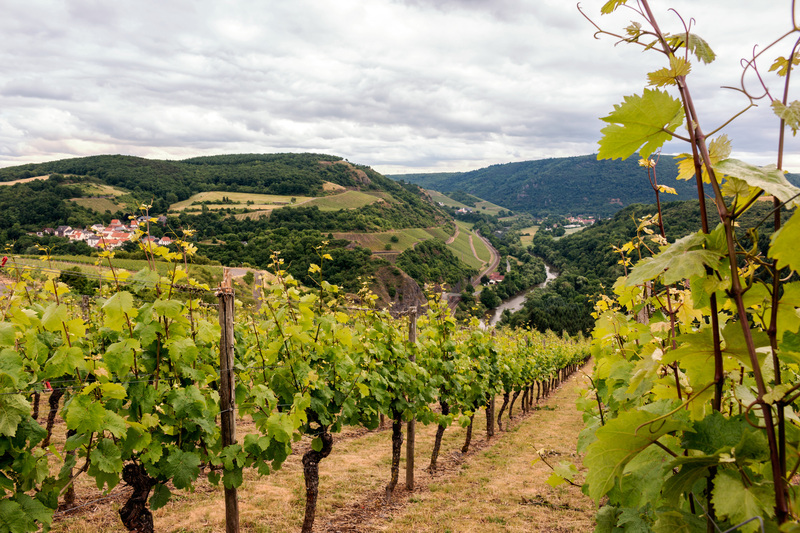 Viticulture in the Nahe region dates back to Ancient times. 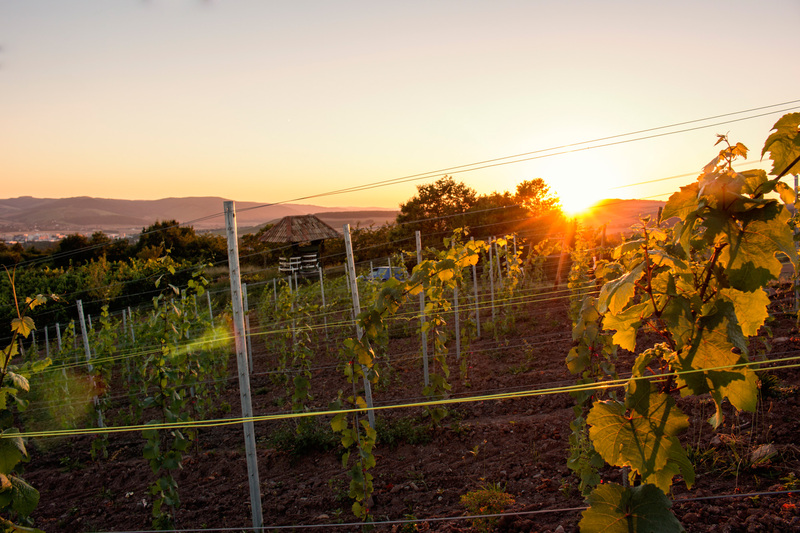 An abundance of sunshine, combined with modest precipitation and mild temperatures create the ideal climate for wine growing. 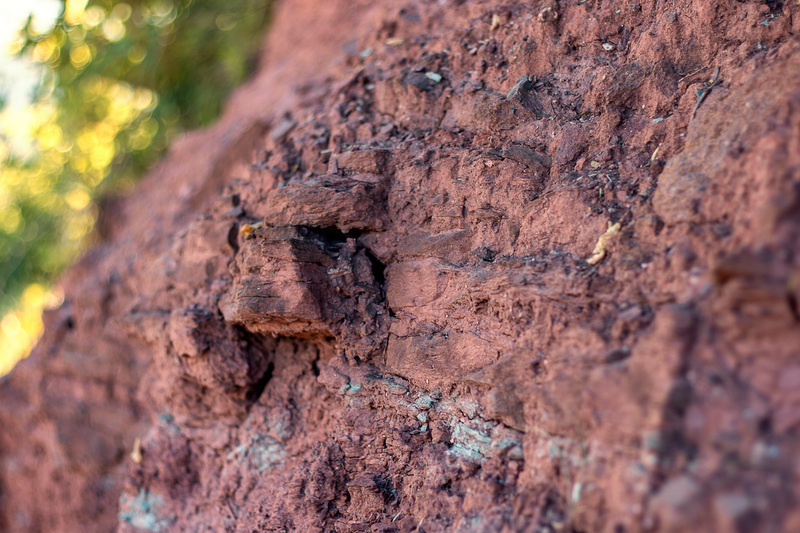 The soil diversity is a result of an over 400 million year geological history. 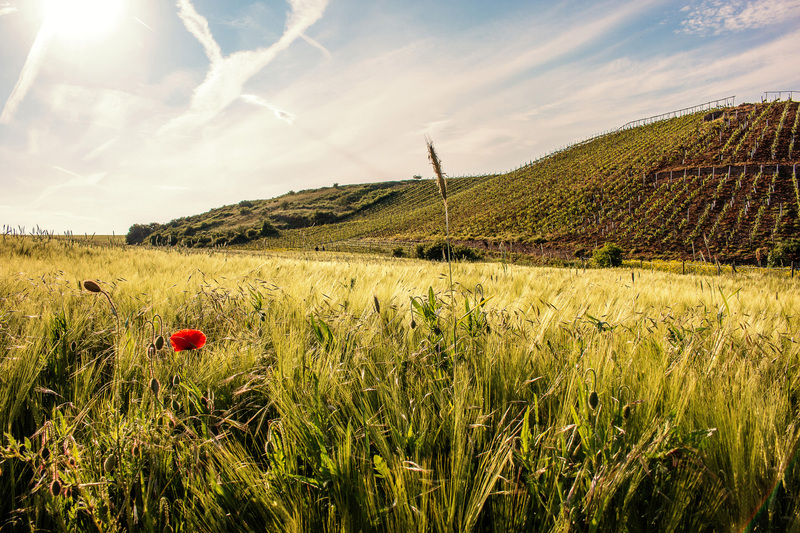 Volcanic activity, monsoon rainfall and desert like conditions have influenced and determined the subsequent “potpourri” of soil types existing. 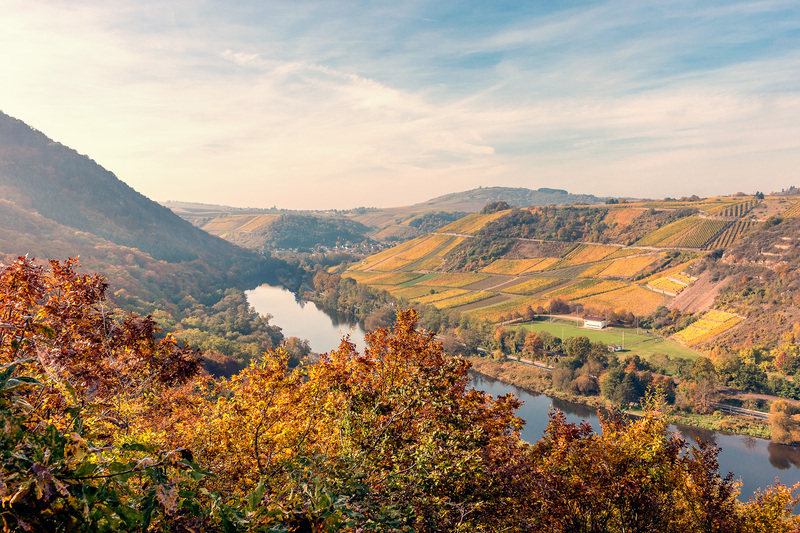 Be it basalts, andesites or rhyolites of the late Perm era found in the middle Nahe region, or dusty loams and loes typical for the younger ice age and the lower Nahe section, here one receives a fascinating insight into geological history. 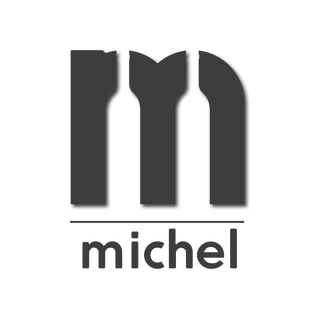 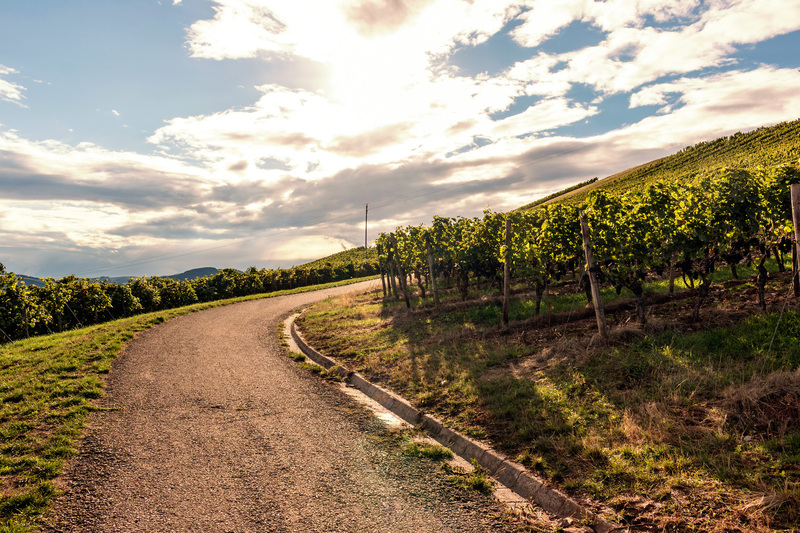 These conditions, in turn, influence the character, complexity and quality of the resulting wines. 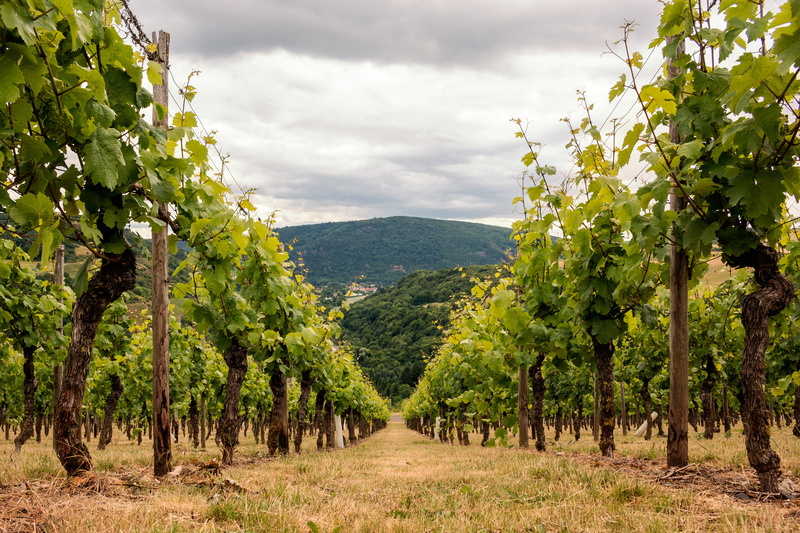 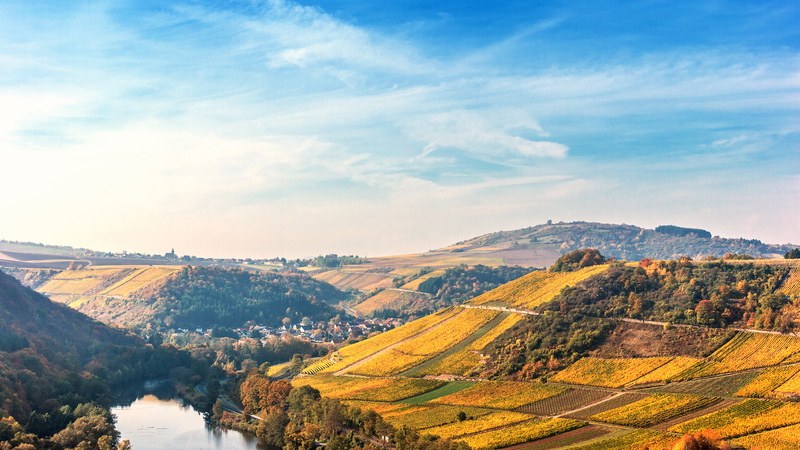 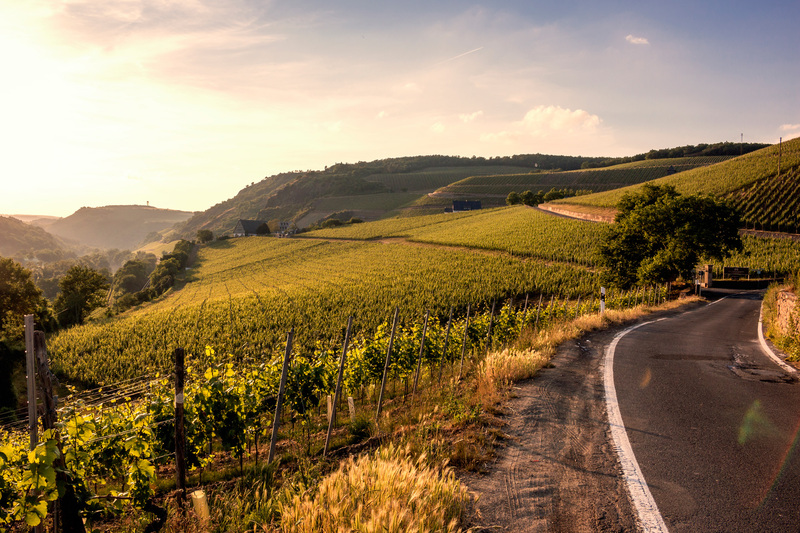 The Nahe, situated in the Rhineland Palatinate, has been an acknowledged wine growing area now since 1971. 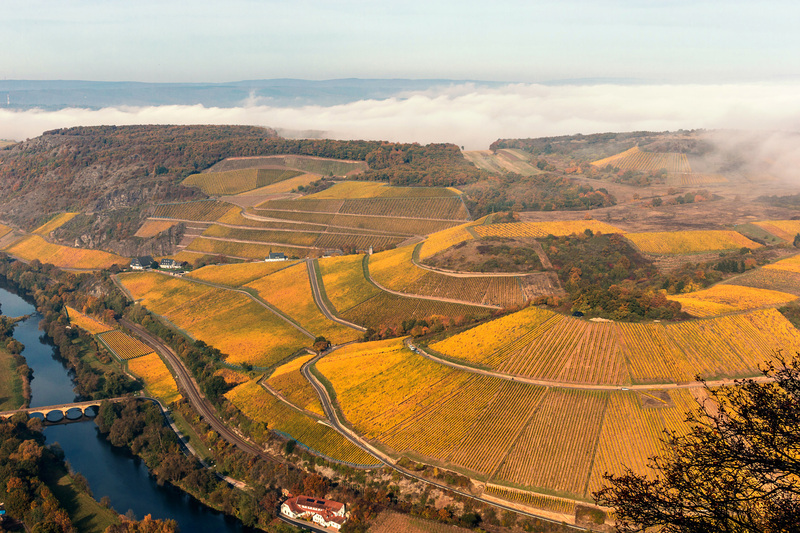 Copious awards confirm the regions long since discovered and outstanding reputation for exceptional wines.